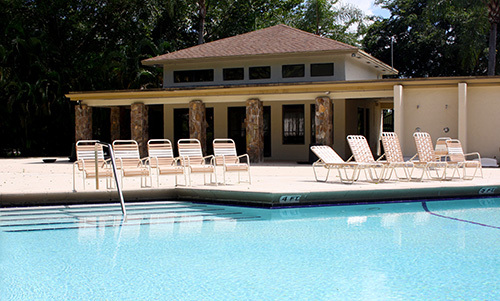 Welcome to our Community Website where Residents and Guests can preview our Community amenities! Residents can utilize our communication tools to contact board members, and make requests. Our calendar system allows us to post upcoming events, board meetings, and more! Please mark your calendar to check your outside light monthly to see if the bulb needs replacing. Check your driveway and roof twice a yera for mold and stains. In this way you will not get a violation letter from the Management Company. Mix one gallon bleach with one gallon water and a cup of soap. You can get ingredients at the DOLLAR store. Spray with sprayer. Do NOT rinse. The formula will not only clean your driveway immediately. It will continue cleaning for up to 6 months or more. Effective October 1, 2014 anyone who places landscaping debris and/or cuttings curbside before Sunday at 6 PM for the Monday pick-up will be fined $50.00. Please keep clippings stored on your property where they cannot be seen from the street. 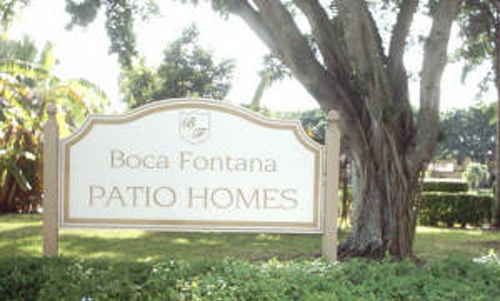 As of March 1, 2018 all homes in Boca Fontana are entitled to 3 HD outlets at no additional charge.1 HD set top box which features Premium channels and On Demand and 2 HD digital receivers which allows you to access regular HD channels, but NOT premium channels or On Demand. There will be a board of directors meeting Tuesday October 29, 2018 at 7 p.m. at the East Clubhouse. The East Clubhouse is available for your use free of charge if it not reserved for a paid private party. 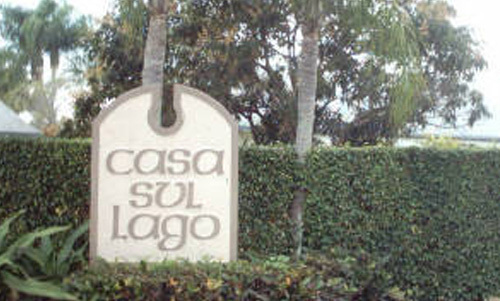 The pool entry key now opens The clubhouse. Weir Repairs- All 3 Weirs have been repaired and are now fully functional. Lake retaining walls- All rotted wood has been removed and replaced.